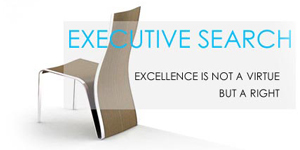 Looking for an executive search firm to empower your business needs ??? 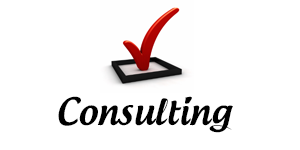 Looking for high quality recruitment solutions and consulting services ??? 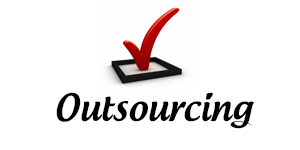 Looking for an efficient and cost-effective outsourcing firm for your business ??? 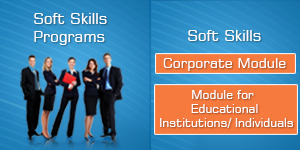 Looking for training for skills to get you a job or to improve your position in your workplace ??? Your search is now officially over !!! HR Global provides HR Outsourcing services to small to mid-sized businesses so you can focus on what your company does best. Our services help businesses contain HR costs, minimize employer-related risks, and reduce the administrative burden of HR. 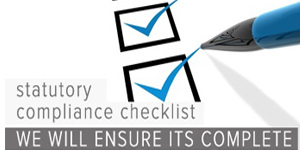 With any small business its the little things that matter, at HR Global we can support you all the way with high quality outsourcing of your HR processes allowing you to concentrate on building or running your business safe in the knowledge you have experts on hand to guide you through the minefield of current legislation. HR Outsourcing solutions give companies a single resource dedicated to managing every facet of their human resource functions, allowing them to focus on their core functions. 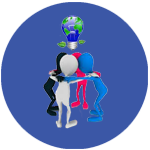 We at HR Global offers various employee engagement activities for your most important assets – your employees. We offer a range of employee engagement activities to boost the morale of your workforce. 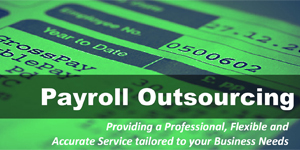 Our Payroll Outsourcing services is a full-fledged payroll solution that reduces processing costs while ensuring accurate, streamlined and consistent execution of your payroll needs. 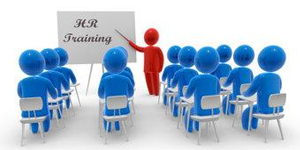 HR Global developed many Human Resource Policies and Procedures for various clients understanding their statutory obligations and the use of best practice policies are crucial to effective people management and development. Our Statutory and Compliance Outsourcing solutions, equipped with world class support and we will ensure that your organization is compliant with all employee-related compliance requirements. 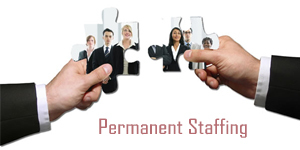 As your business grows, you will have the need to hire additional staff in order to get the job done. Your priority should be to build a human resources department that will manage employee data and needs. We help you to Grow Your Business !!! 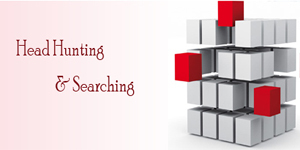 HR Global rates amongst the HR Outsourcing and Payroll Outsourcing service providers in India today, with Payroll outsourcing services designed to suit complex needs of clients. 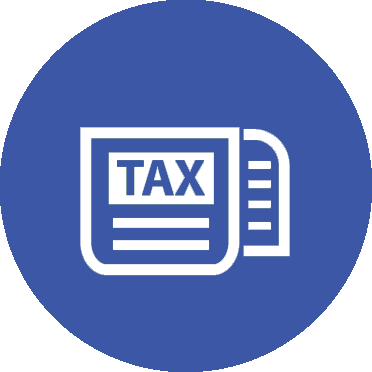 Our experts can advise you or handle Compensation Structuring, Benefits Administration, Tax processing, Year end activity or reports, Flexi pay packages and a very time bound Query management. 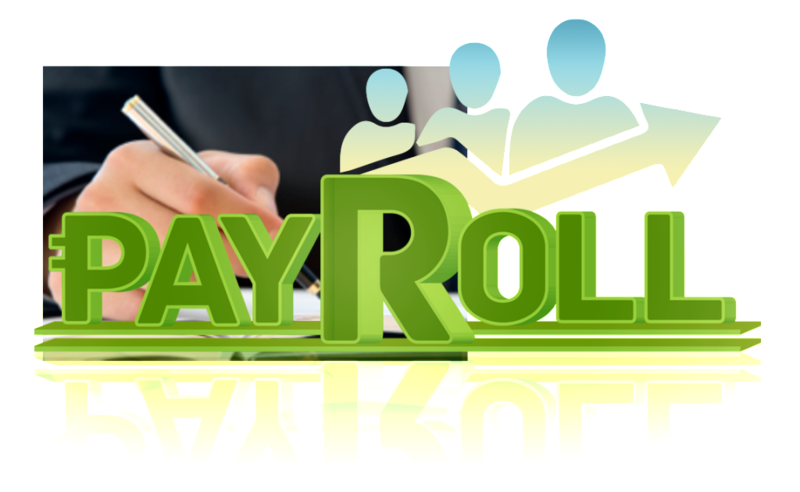 Payroll is not just about paying people, but well managed payroll processes reduce costs and mitigates compliance risk. In addition error-free data management help you with new business insights, easier compliance and help you take your human capital management to the next level. Don’t let compliance risks endanger your profitability. 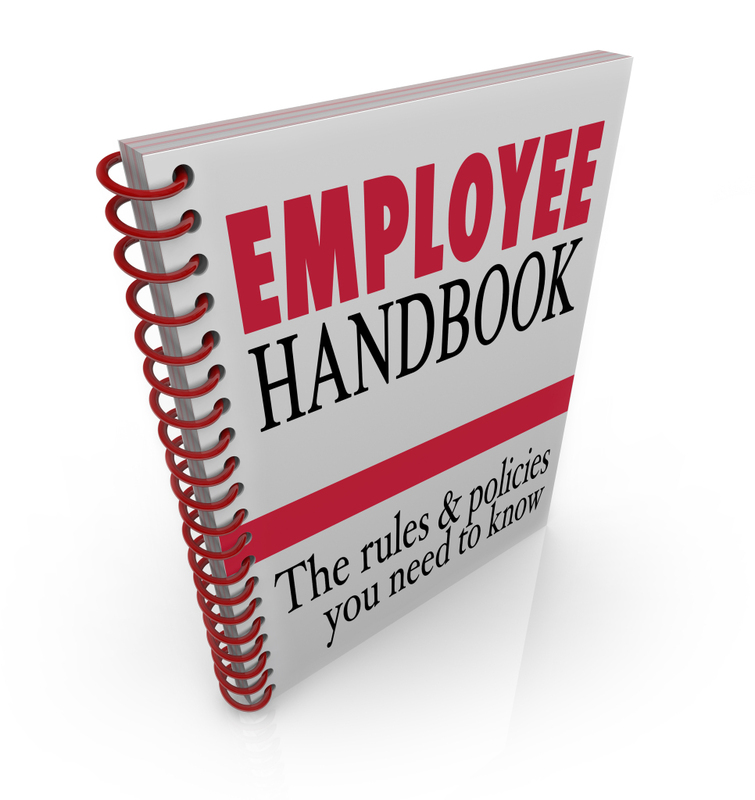 As an employer, you have to comply with statutory and legal norms and are expected to be updated on constantly changing legislation. This demands allocation of valuable time and resources and continuous monitoring to avoid penalties for non-compliance. You can trust our expertise in statutory compliance related to employment to compliment your existing payroll processes. 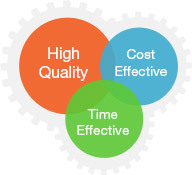 We assist you to improve your process efficiencies and also help you reduce your Expenditure, both time and costs. 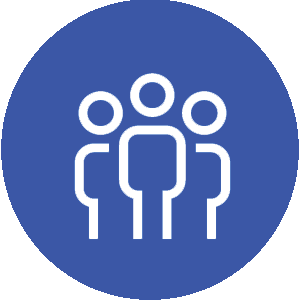 With our Statutory and Compliance HR Outsourcing solutions, we will ensure that your organization is compliant with all employee-related statutory compliance requirements. An ideal solution for businesses to stay focused on their core, while remaining legally compliant. Making the most of your workforce Investment !!! 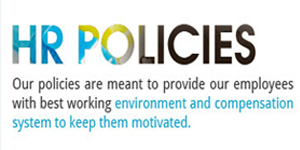 Human Resource Policies and Procedures, as well as, understanding their statutory obligations and the use of best practice policies are crucial to effective people management and development. As companies grow and develop, the need to introduce policies and procedures arises greatly in order to, ensure a consistent and fair approach to managing their staff. The type of organization will dictate which policies and procedures are required to be in place. A lot of companies in their setup phase or even during their existence want to convert their fixed HR costs into a variable pattern. 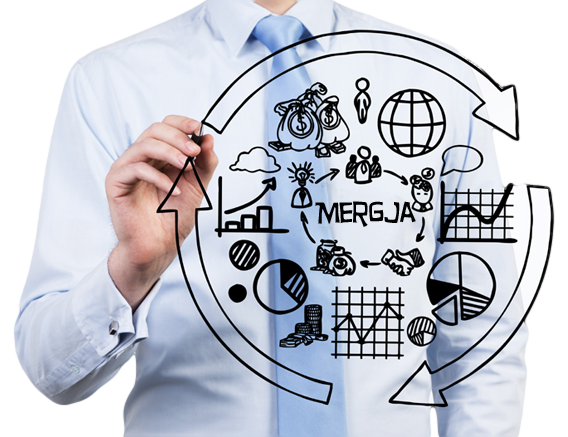 This enables them to concentrate on their core business and evaluate a ROI on the HR costs so incurred. This is specially useful to new entrants in the India market, or existing companies when they have experienced a lot of growth in volume and size in recent times. At such times, outsourcing the entire HR is often a good decision. We enable setting up the HR Outsourcing Model including all policies setup such as HRMS processes, Full & Final, Compensations & Benefits, On-Boarding, Entry-Exit policies, Attendance Management etc. These are created keeping in mind the exact needs of the client as well as cost management & future growth and development. 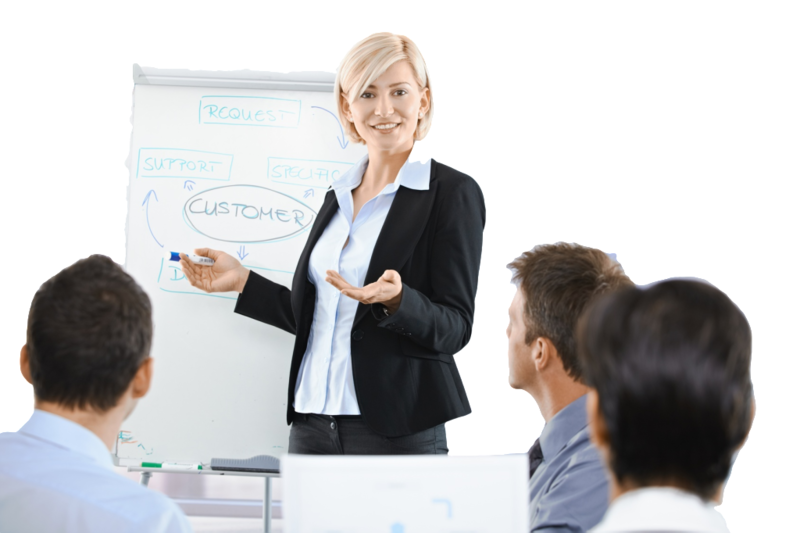 These require minimum interface by client organizations, and we also device necessary monitoring and tracking mechanisms to share necessary activities and employee activities with the client. 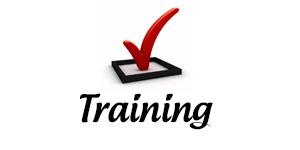 Reducing Your Organization’s Training Burden !!! In an increasing challenging world economy, many organizations are focused and energized on maintaining and growing their market position. This will often require significant internal resource commitment within the company. As such companies are often required to do more with less as they attempt to identify innovative and dynamic strategies to maintain their competitive advantage. One solution being adopted increasingly by large organisations, is to partner with a global organisation with a proven reputation of providing fully managed HR Outsourcing and training services. If you don’t see what you need or need to get in touch with us call or email us today. You can also take advantage of our Live Chat feature by clicking on the chat icon in the lower right hand corner of your screen. Trivandrum - 695 501, Kerala.